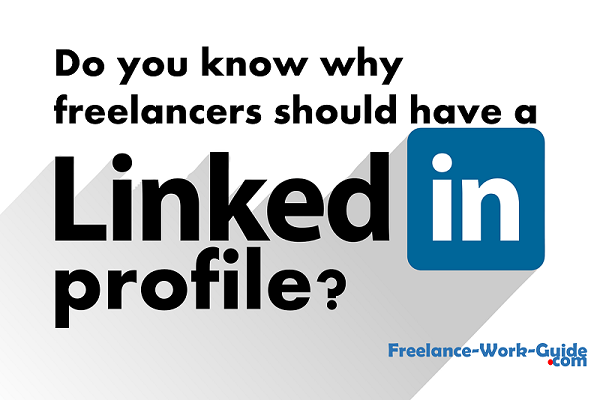 Freelancers need to have a LinkedIn profile to advertise their services to help grow their business contacts and networking with other professionals. It is hard to believe that the number of LinkedIn users exceeds the population of the United States. The population of the United States is 327 million. However, the number of LinkedIn users is 467 million. This is why freelancers need a professional LinkedIn profile. We explain how to create one. Freelancers need to develop mental toughness when working for themselves because they are responsible for all their business and their work-life balance. Mental toughness can be learned. We explain how! Burnout prevention is a big issue for freelancers when they are under pressure to produce. We reveal the 6 skills that take time to master but pay off for ever. All freelancers need to know these skills. Social media marketing can be very demanding and it is hard to sort the wheat from the chaff. It is critical that freelancers understand these 5 things you’ve been told about social marketing that just aren’t true! We tell you what they are. Grant Sabatier is the founder of Millennial Money and has written 7 Millennial Money Mistakes. We link to his article and guess what number one issue is that millennials have to watch out for. Amazon Prime has finally opened in Australia and will help family budgets considerably with cost and time savings. We reveal what Prime Members will get with a link to a top article. Amazon Associates has now started for Australian families who want to earn money to help their family income. We reveal how to go about this and where to find the training that is necessary.